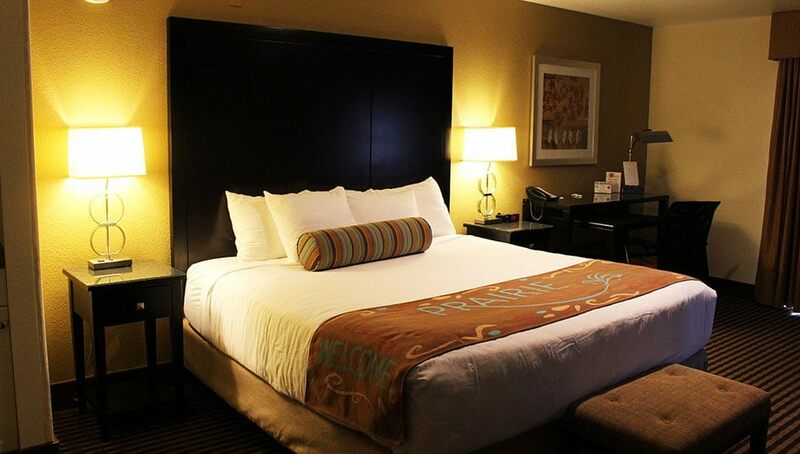 Whether you're vacationing with your dog or looking for accommodations to fit a large group, Prairie hotel has the perfect room for every traveller. 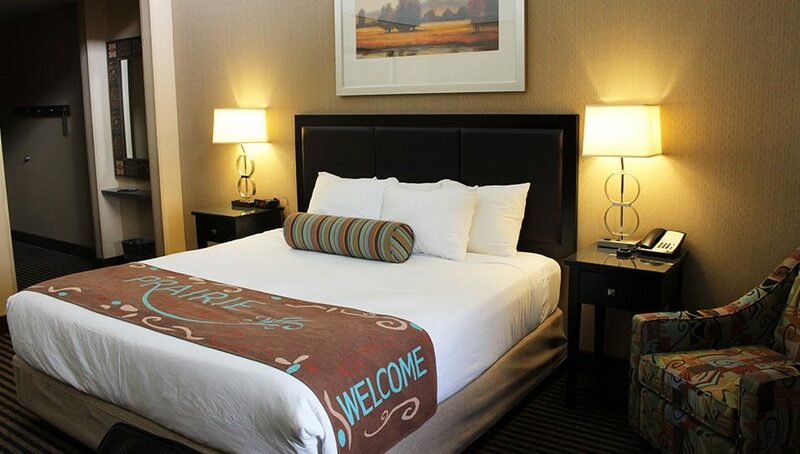 We have dog-friendly accommodations available at the Prairie Hotel. 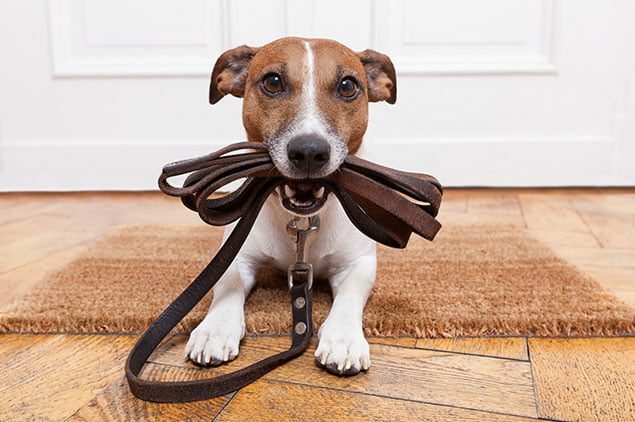 If you’re travelling with a furry family member, let us know and we’ll book one of our special dog-friendly hotel rooms for you and your pet to enjoy! Please call us for more details at (360) 458 - 8300. 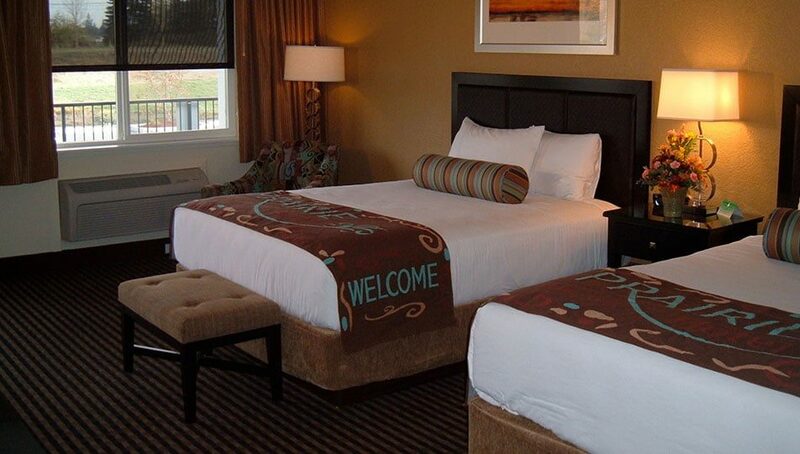 Reservations must be cancelled within 24 hours of arrival to avoid a charge of one nights room and tax penalty. Group bookings require a 7 day notice of cancellation in writing to avoid charges. Prairie Hotel welcomes your well-mannered small dog, with prior approval. 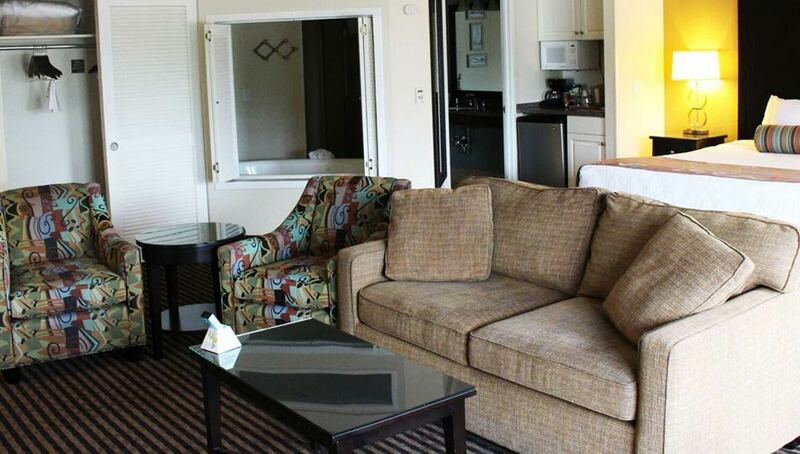 There is an additional fee of $15.00 per dog per night. Please call us for more information on our Dog Policy at (360) 458 – 8300. The hotel is 100% non-smoking. 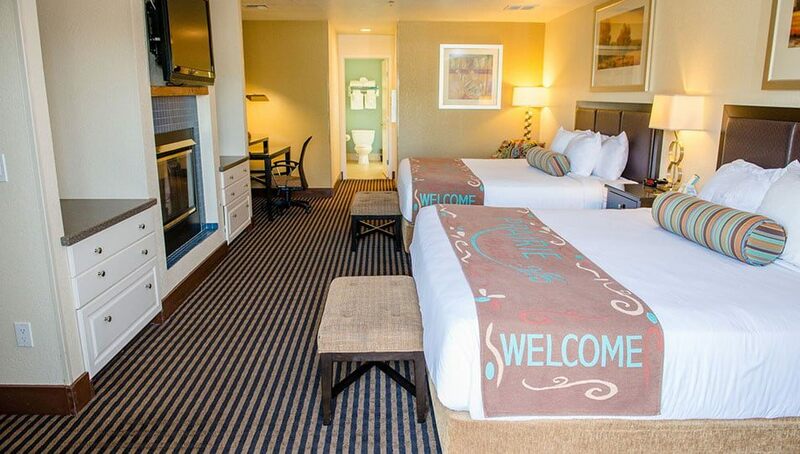 Should guests smoke in any room or if there is evidence of smoking upon checkout, a cleaning/damage fee will apply.